I was walking somewhere I was afraid to go, even though I had been there many times before. 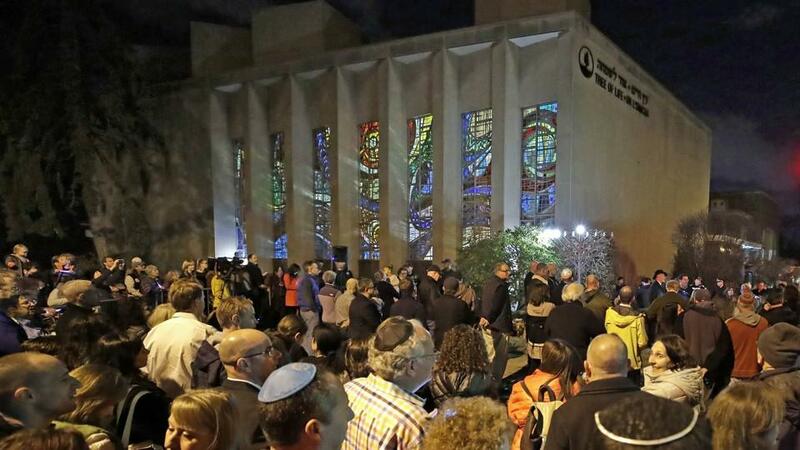 But I had not been to a religious service at the Tree of Life synagogue—where my husband is the rabbi of New Light Congregation—in more than 30 days, since a shooter killed 11 people in that spot. The synagogue is "very important," says an archaeologist, "not only for Jews but all people living in Lithuania." Just 3,000 Jews are left in the capital, compared to some 70,000 before World War II.